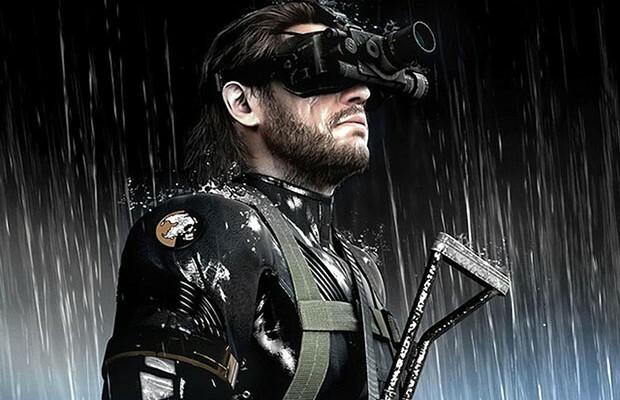 The upcoming Metal Gear Solid V: Ground Zeroes will serve as a prologue to The Phantom Pain. Both next-gen consoles will have exclusive content. The PS4 had a mission in which you could play as the polygonal Classic Snake. Xbox One’s looks a bit more interesting. Taking a decidedly more action-based approach, the Jamais Vu missions feature some alien force taking over an island and possessing the soldiers stationed there, not unlike Invasion of the Body Snatchers. Some Soviet technology/entity has taken over the soldiers, and someone needs to stop them. Guess who it is? Yes, Raiden will once again be playable in all of his absurd glory. The trailer shows no evidence of any ability to use stealth–it’s all running and gunning. That doesn’t mean that we can’t use stealth on March 14 when the game is available, but check out the trailer for yourself anyway. Which version do you prefer? Tell us in the comments or find us on Facebook and Twitter!